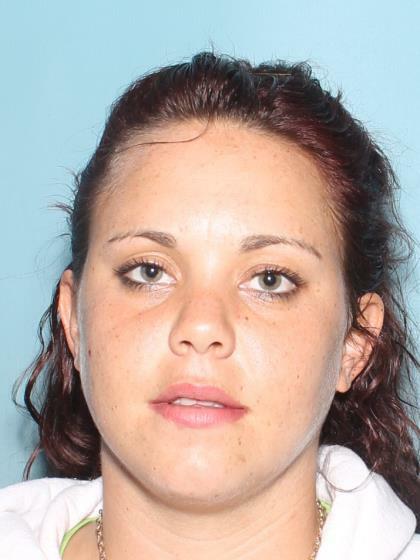 Paige Miller was last seen at her place of employment on 12/19/2015 in the area of 800 N. Harris in Mesa. She is diagnosed with mental illness and has displayed recent erratic behavior. Anyone having information regarding this case is asked to contact Mesa Police at 480-644-2211/24 hours or Investigator L. Colon #13148 at 480-644-2014.